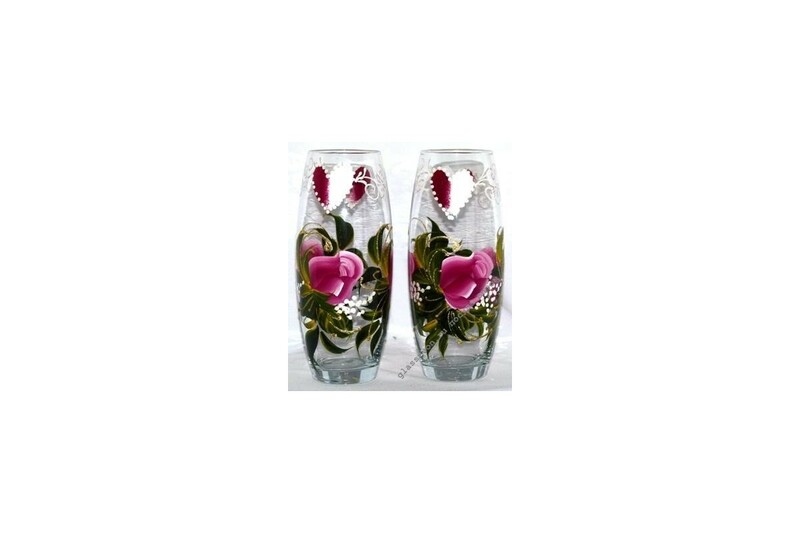 > Вазы>43966 / X01 "CELEBRATION" ARTISTIC PAINTING IN TRANSPARENT GLASS "
43966 / X01 "CELEBRATION" ARTISTIC PAINTING IN TRANSPARENT GLASS "
Vase "Triumph" has a floral pattern and festive elements. This vase can be not only the decoration of the interior of the house or office, but an excellent gift for weddings and anniversaries. This explains the high demand for this glass vase with an interesting art painting. On our website you will find many different quality glass products at low prices. 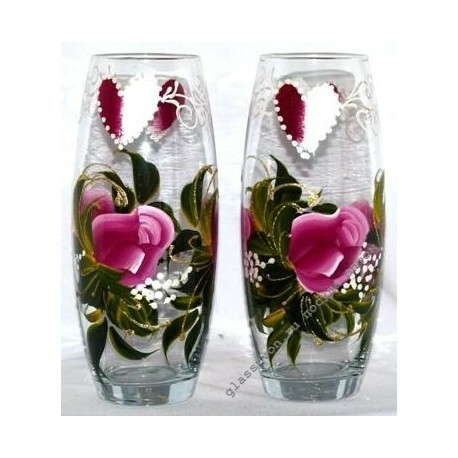 After all, the site represents production of vases for flowers, so we have the best prices for wholesale buyers. Delivery is made in all regions, orders are transported neatly and quickly. Cooperation with us - the best way to diversify the range of your store and bring the level of sales to a new level!